Mohamed Zuhbi, an Australian who allegedly operates out of Iraq and Syria, helped Asher Abid Khan and Sixto Ramiro Garcia in their attempt to travel to Syria to join ISIS. 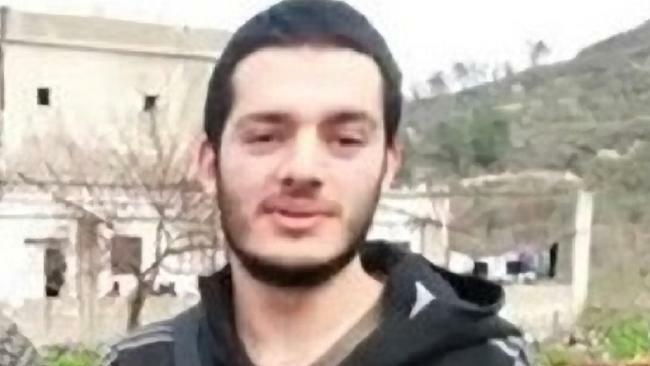 Garcia made it to Syria, where he was killed. Khan traveled to Turkey but returned to the United States before crossing into Syria.